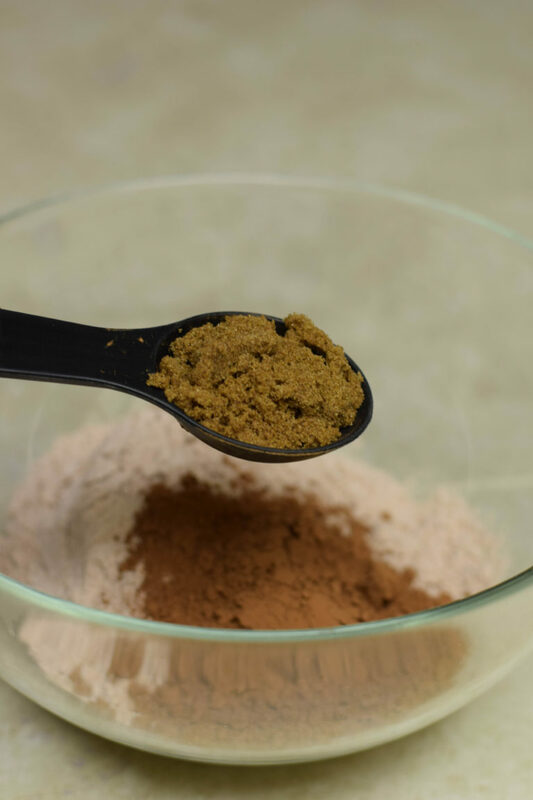 Mostly Ragi is flour is used in Southern part of India. This flour is prepared of crushing the dried grain. 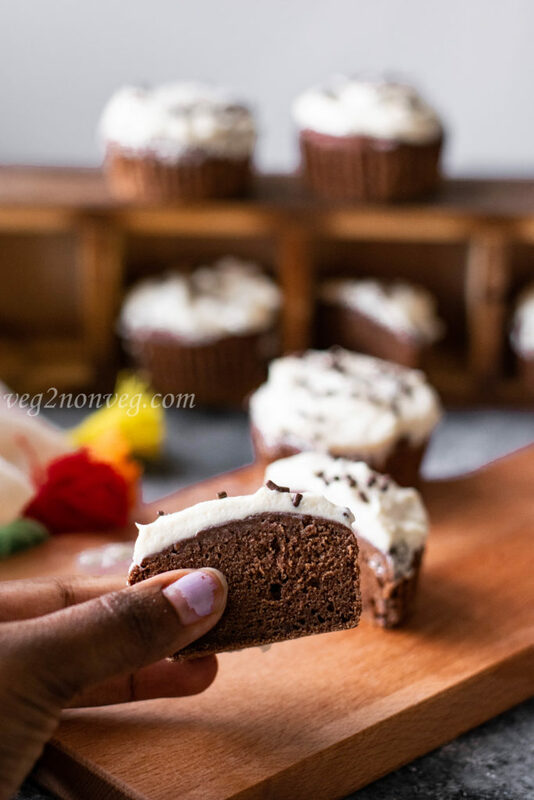 I have seen many recipes on Pinterest for Ragi cupcakes, but those where made with the addition of all-purpose flour or whole wheat flour or multigrain flour. So I decided to create a recipe using 100% finger millet flour (Ragi). 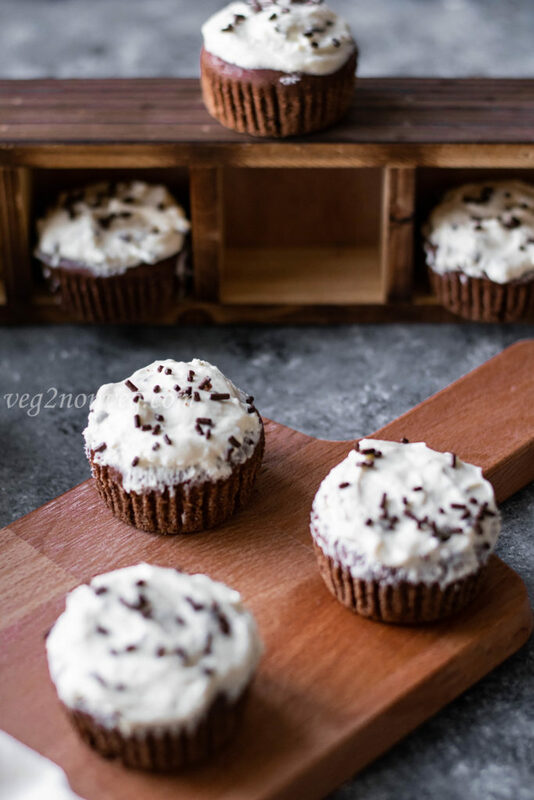 If you follow the exact recipe, you will get crackle free top cupcakes with rich chocolate flavor. 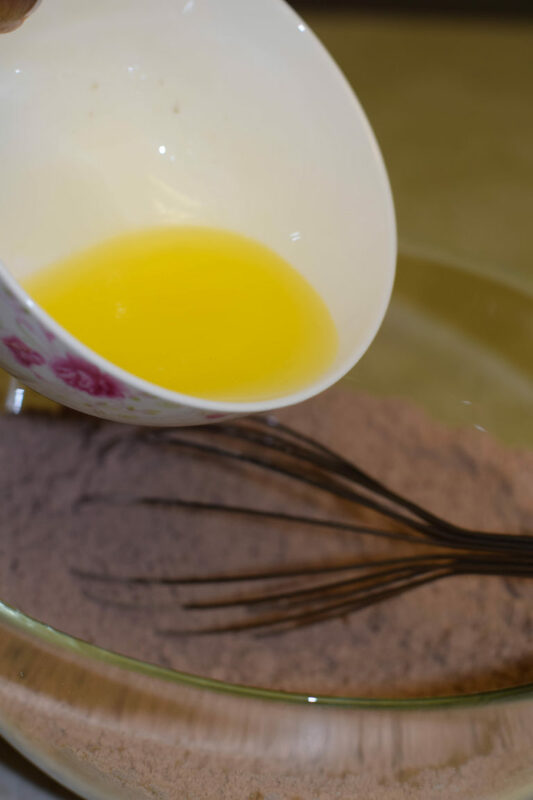 The most important step you have to remember while making this cupcake is, whipping the egg whites and folding it into the batter. 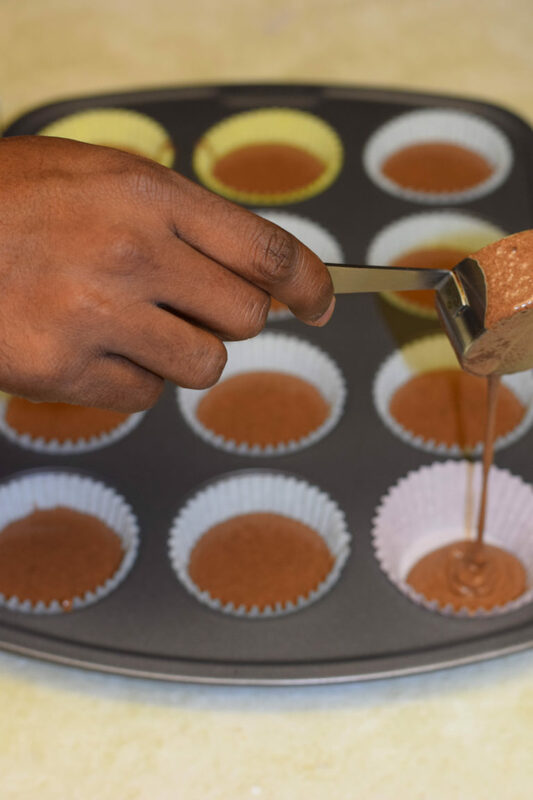 This method makes the cupcakes moist and fluffy. 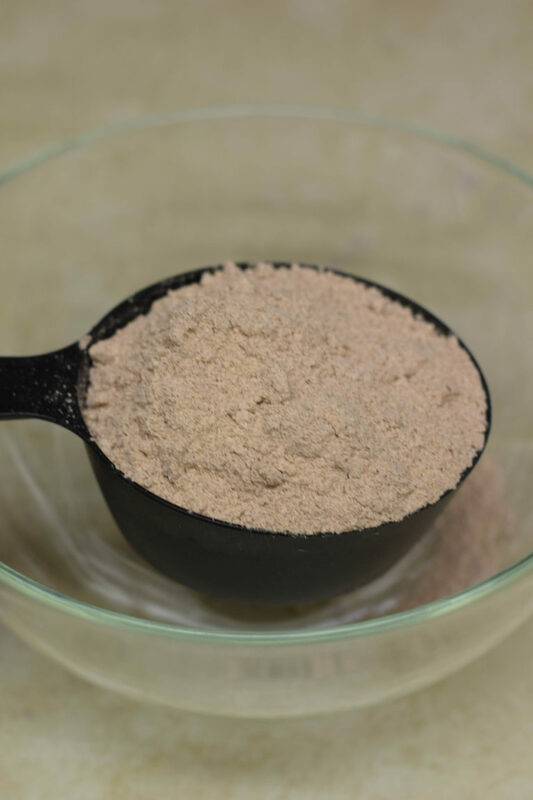 The reason why I chose finger millet flour is because of its health benefits. Mainly they are gluten-free flour and rich in fiber. 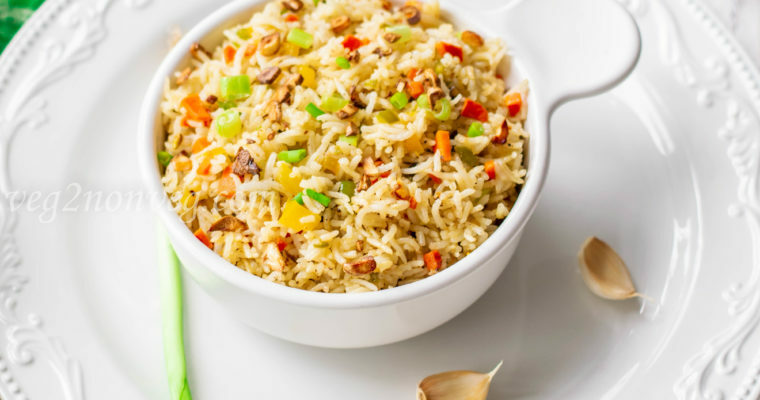 So it helps in weight loss and diabetes, which is amazing! 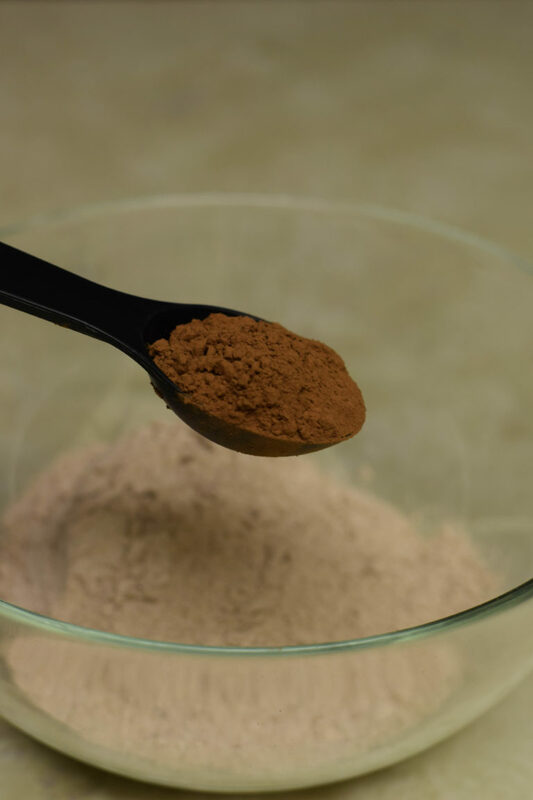 The flour is packed with calcium and vitamin D. Consuming Ragi regularly helps in battling against Anemia and reverts skin ageing, you will look young forever 😉 and lot more health benefits are there. I decided not to use regular buttercream loaded with sugar. So made “honey buttercream” to frost the cupcakes. They were absolutely delicious with the mild sweetness. 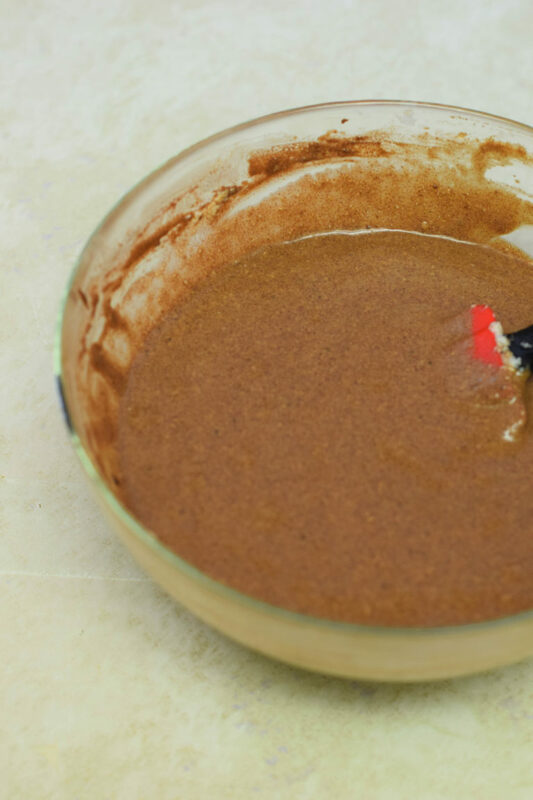 In a mixing bowl, add ragi, brown sugar, cocoa powder and combine it well. 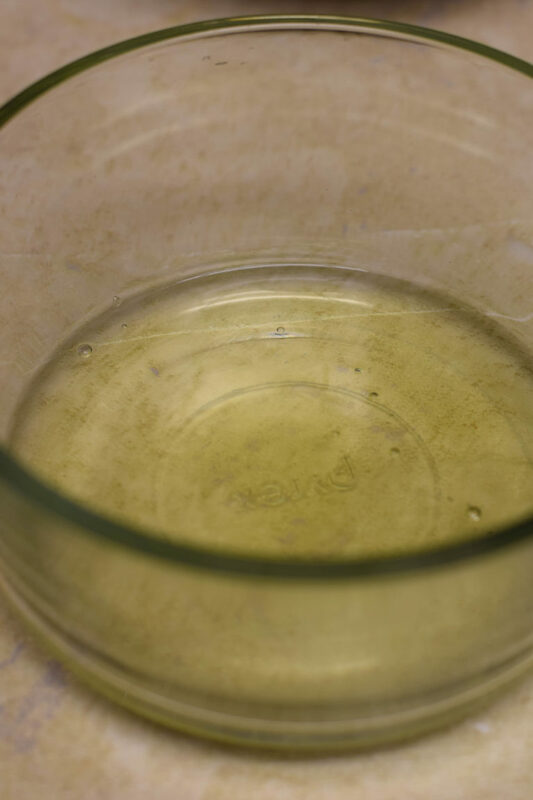 Add baking powder and baking soda and mix it. 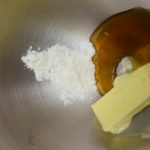 Now add the wet ingredients one by one, add the melted butter and vanilla extract. Separate the yolks and whites from the eggs and add yolk alone. Add the milk little by little and combine everything together. 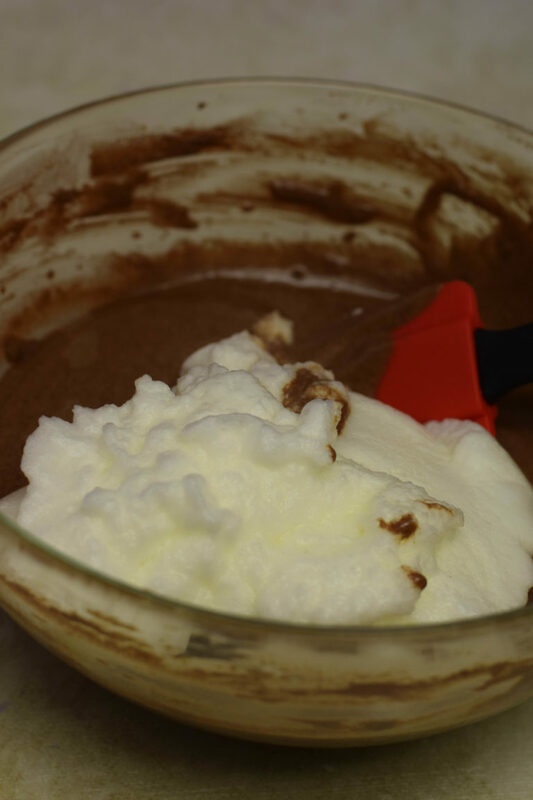 In a separate bowl add the egg whites and whip until you get stiff peaks. 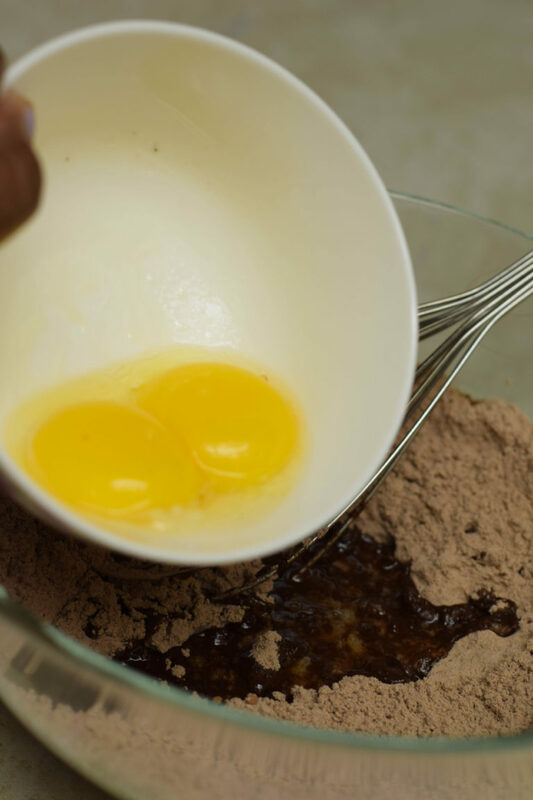 Now fold the egg whites into the batter and fold it gently, don’t overmix it. 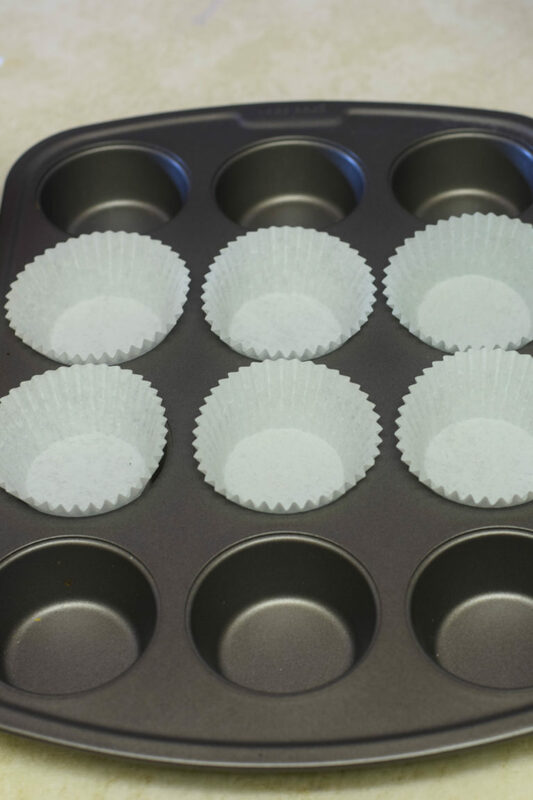 Once the cupcake batter is mixed thoroughly, preheat the oven for 350 F.
Start pouring the cupcake batter on a cupcake liner. 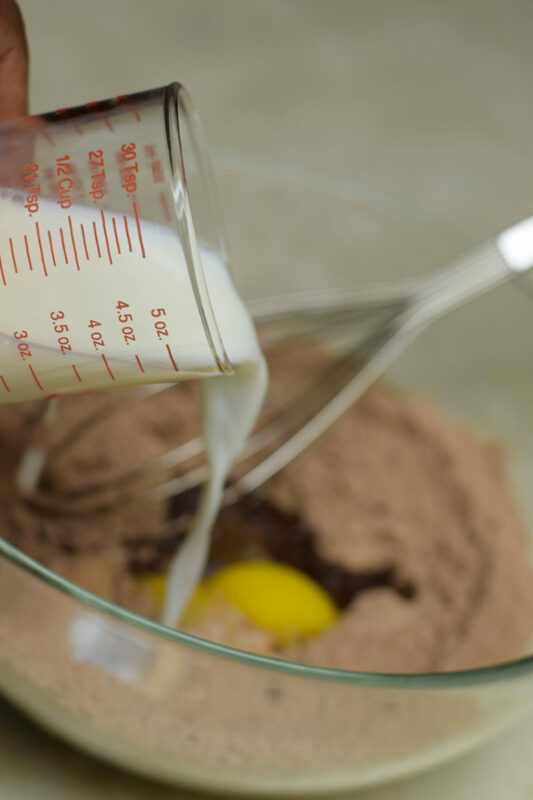 Fill the batter 3/4th. 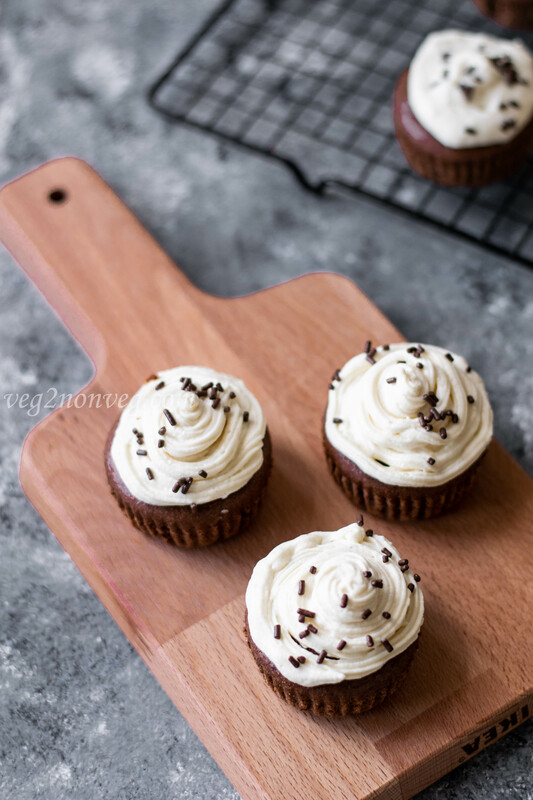 Bake the cupcakes for 12 – 15 minutes. 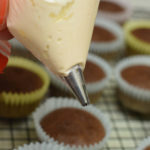 Transfer the buttercream to a piping bag or zip log bag with star nozzle and decorate the cupcakes. Add some sprinkles on top and enjoy the healthy cupcakes. 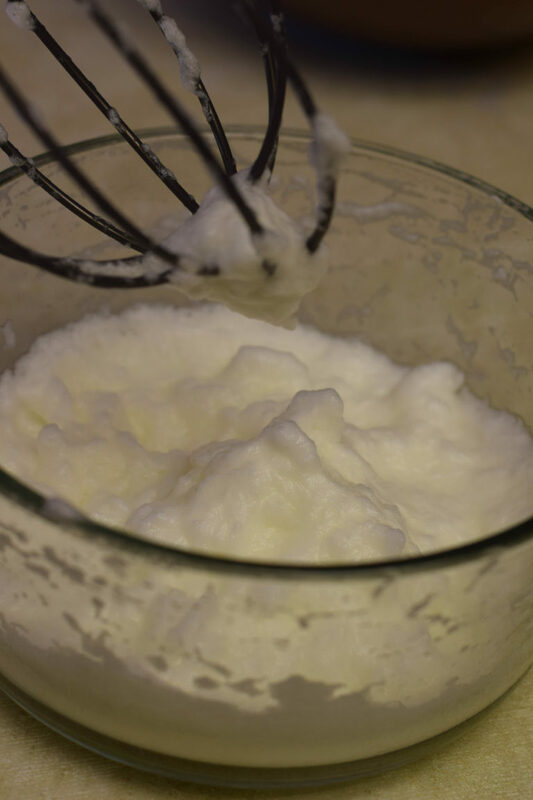 Whipping the egg whites to stiff peaks is important, so don’t skip this step. If you didn’t, then the cupcakes won’t rise and they will turn dry and cracks appear. 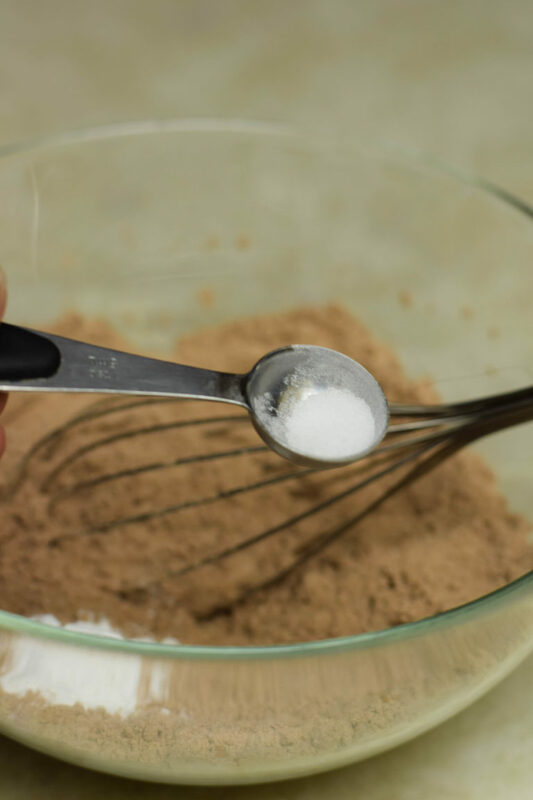 I have used brown sugar in the recipe, you use white sugar also. 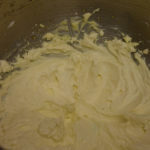 The addition of corn starch in buttercream gives the creamy texture. 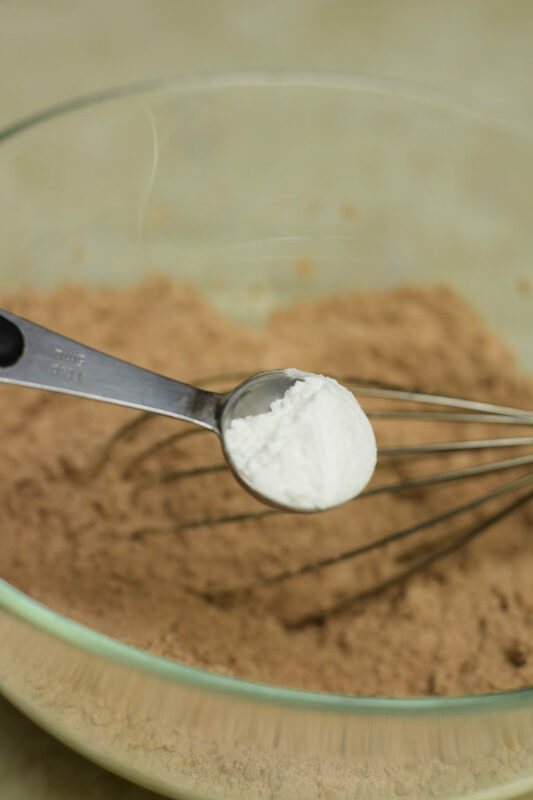 You can also use all-purpose flour instead. 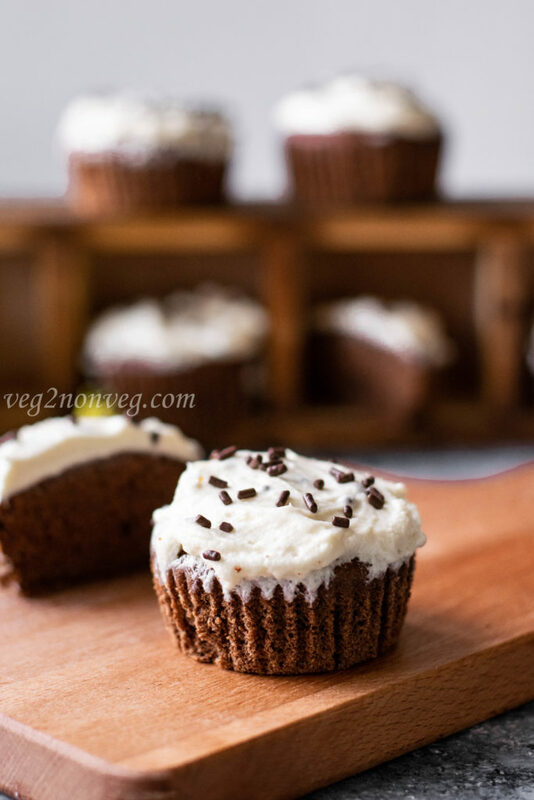 The mentioned quantity yields 12 medium sized cupcakes, you can double up the recipe for 24 cupcakes and vice-versa. 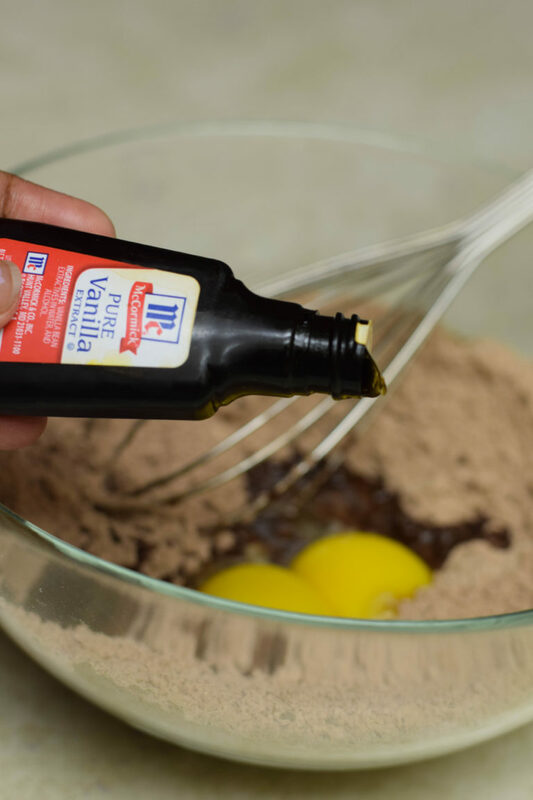 I tried this recipe today without the frosting. 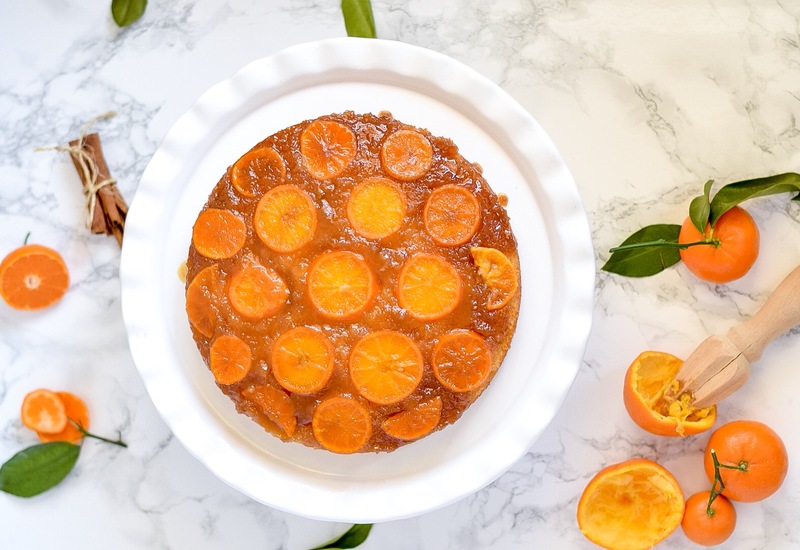 I used jaggery instead of sugar and added more than 1/2 cup. 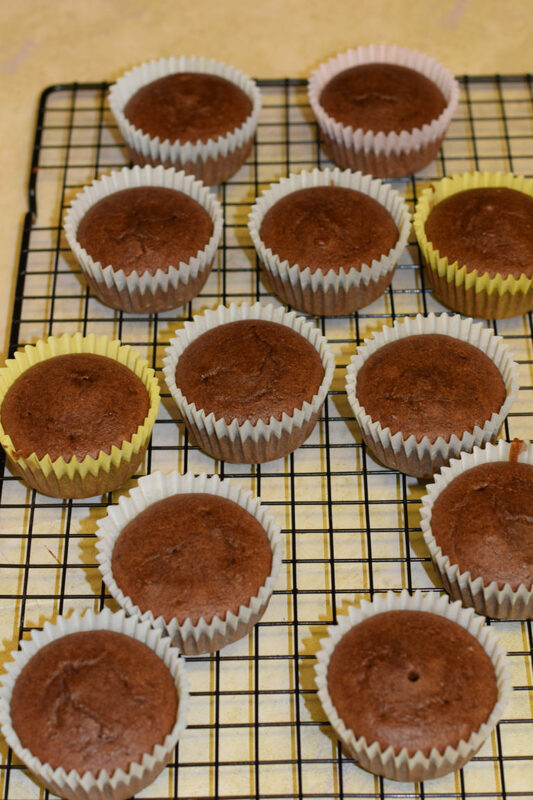 The cupcakes did rise well and turned out soft(without cracks), but it wasn’t chocolaty. I was able to taste more Ragi than chocolate/Jaggery. 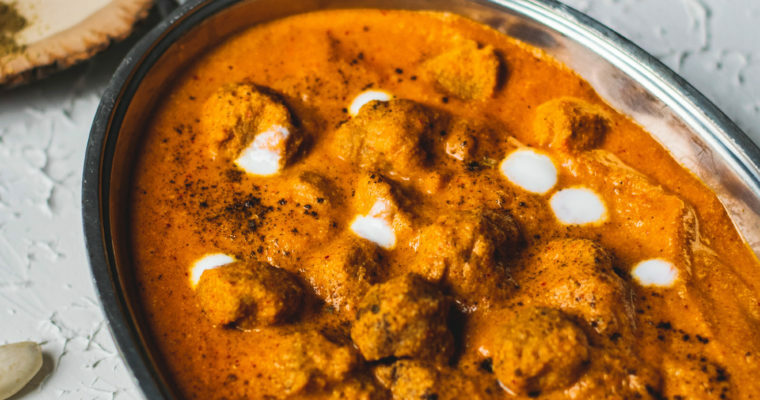 I used roasted ragi flour. 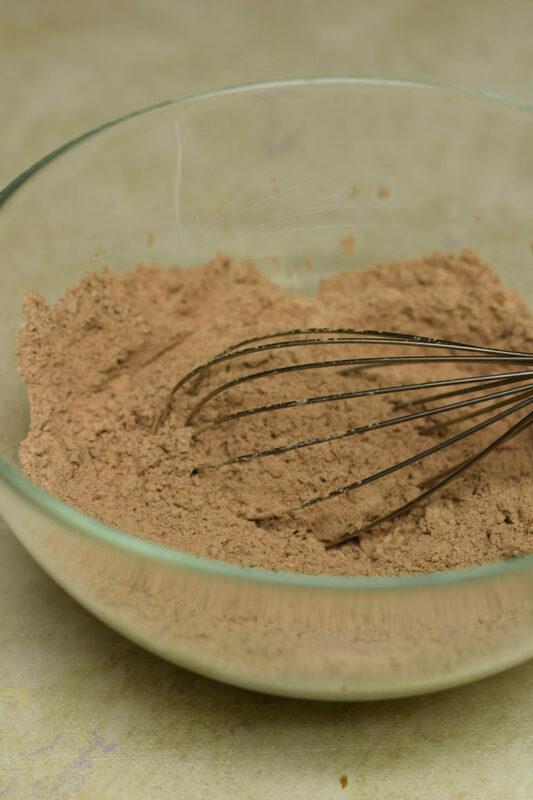 This is the first time I am baking with Ragi, so I am not sure how it is supposed to taste. Thank you for trying and letting me know. 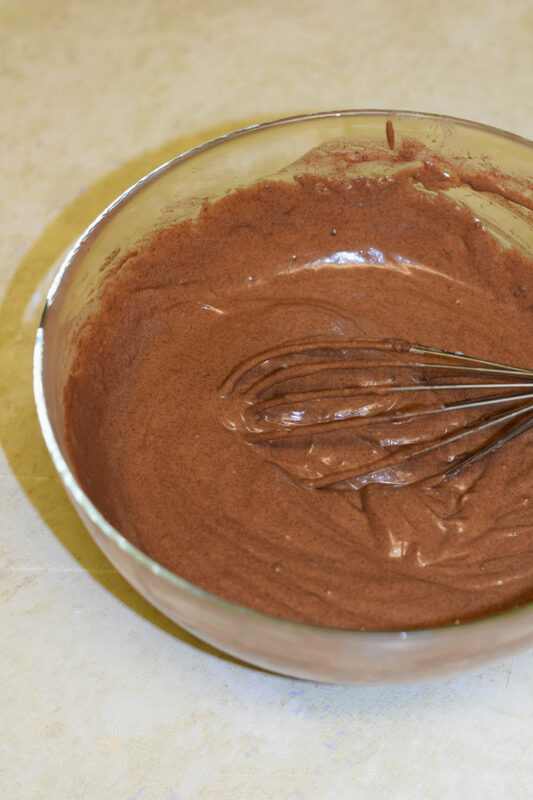 If you find ragi taste is dominant please feel free to add another 2 tablespoons of coca powder or add a drop of chocolate essence instead of vanilla essence. Because each brand of flour is different.